Spiral bits combine a shearing action in cutting with an augering action in chip clearance. The shearing action yields an especially clean & accurate cut, while the augering action clears chips from the cut. The “down-cut” cuts from the surface down, leaving a smooth edge at the surface. 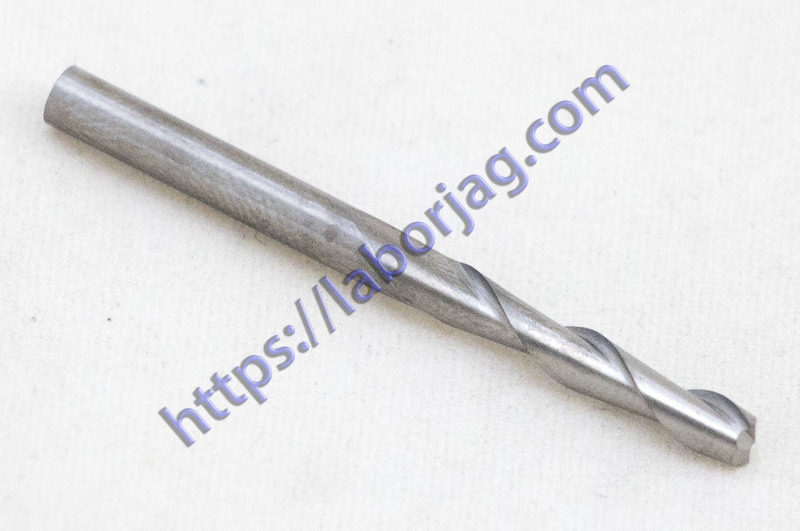 By using Two/Double Flute Straight Router bit, cutting the below material becomes an easy job for you. Acrylic, double color plate, ABS, brass, aluminum etc.